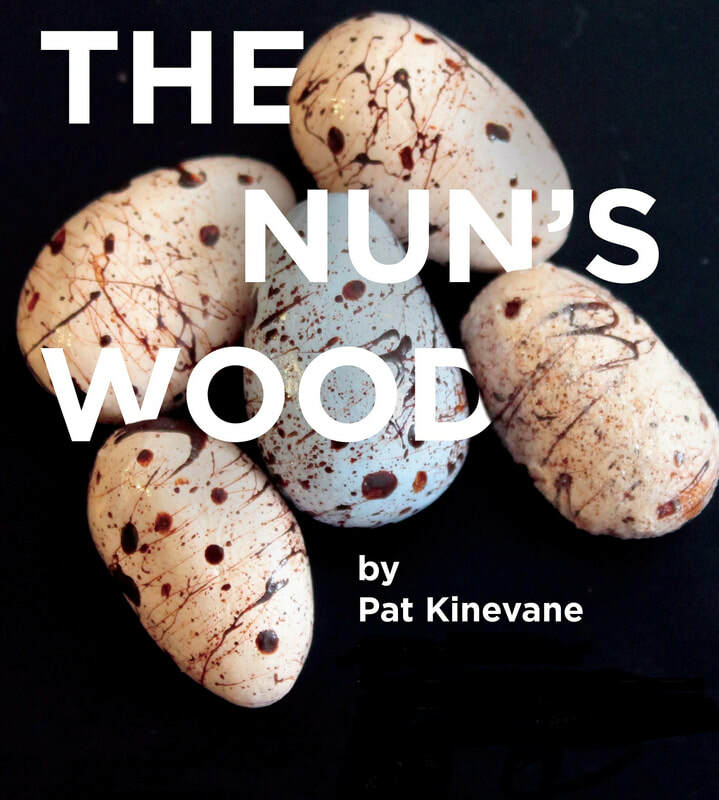 In the grounds of a convent lies a wood. In the heart of a wood lies a secret. At the core of the secret lies a tragedy for the people of Tinaglasha. The Nun's Wood is a story of dangerous beauty, savage lovers and ancient sacrifice. It is an account of life on the remote island village of Tinaglasha, County Cork, where a woman visits a graveside and remembers the dark, tragic events of a hot summer in 1974, when the lives of four young people were changed forever by a deadly secret that had been kept hidden for a generation.